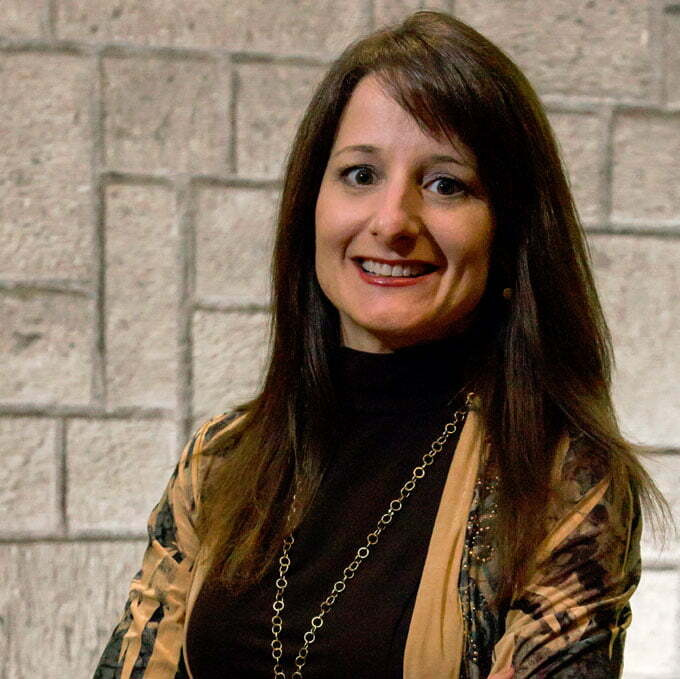 Adrienne Cornelsen founded Insite Interactive, one of Dallas’ leading digital agencies, in 1998. Insite provides online marketing strategy, web design and development services, mobile development and digital signage solutions. Adrienne has served as President and CEO since the company’s inception, providing business management and leadership to the Insite team, helping clients hone their strategies, and communicating InSite’s vision and capabilities to the marketplace. Since starting Insite, Adrienne has been featured numerous times in the Dallas Morning News, the Dallas Business Journal and DFW TechBiz Magazine for her entrepreneurial achievements, and her company has been internationally recognized for its work with top industry awards. She has been a finalist for the Ernst & Young’s Entrepreneur of the Year Award and the North Texas Tech Titans Award. In 2013, she was recognized as one of Dallas’ Top Women in Business by the Dallas Business Journal, and as one of the DBJ North Texas Women in Technology in 2014. Adrienne is also the co-founder of World Citizens Guide, LLC, a content generation and publishing company focused on global mindset education. Through her various activities, she consistently supports programs that raise awareness and create dialog for cross-cultural understanding and education. Adrienne serves on the Global Board of Directors of the Entrepreneurs’ Organization, and is a member of Social Venture Network, Entrepreneurs for North Texas and Peace Through Commerce. She also served on the Board of Business for Diplomatic Action until its cessation in 2010. Adrienne studied Marketing and Public Relations at Texas Christian University in Ft. Worth, Texas, and is a graduate of the Entrepreneurial Masters Program at MIT. She served an adjunct professor at SMU’s Temerlin Advertising Institute for four years (2004-2007), developing curriculum for and teaching the school’s first Interactive Media course. Adrienne frequently creates, manages and participates in Global initiatives to unite entrepreneurs from various parts of the world in the pursuit of job creation, economic stability and cross-cultural understanding. She serves as the EO Program Coordinator for the US State Department’s “A New Beginning: Entrepreneurship and Innovation IVLP” program. Adrienne frequently speaks at conferences focused on entrepreneurship’s role in the global economy, ways to support entrepreneurs and empowering women entrepreneurs.